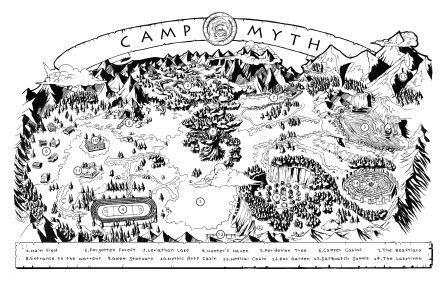 Welcome to Camp Myth, the only summer camp built exclusively for young mythological creatures. Forget canoe rides and knot tying lessons – these kids are more likely to fish for a Kraken, or learn the proper way to train a Chimera! Packed with over fifteen pieces of amazing artwork (based on reader-designed characters), and an all-ages story based on mythologies from across the globe, Phoenix Watching is the perfect way to spend your summer vacation! Cast of Wonders presents the first Camp Myth novella, Phoenix Watching, as a full cast audio drama serialized over 15 episodes. Each episode also featured a camper spotlight, showcasing the rich and diverse cast of characters. The setting was introduced in a stand alone story, Snakes and Campers, that takes place parallel to the events in Phoenix Watching. You can learn more about the world of Camp Myth on its dedicated website, where you’ll also find links to buy your own copy via Amazon in both paperback and Kindle versions. There’s also a RPG set in the Camp Myth universe is available, and has been shortlisted for a 2014 ENnie award in the Family Gaming category. From high-school textbooks to award-winning magazines and podcasts, Chris Lewis Carter has been featured in over two dozen publications, including Nelson Literacy 8, Word Riot, 3AM Magazine, Niteblade, and Pseudopod. 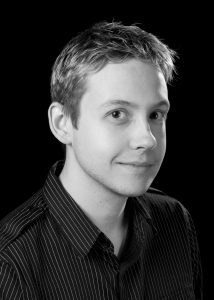 He is a contributor to the indie game developer, Studio Kontrabida, and will be published in the upcoming Chuck Palahniuk-edited collection, Burnt Tongues (Medallion Press, 2014). When he isn’t writing, Chris can usually be found playing video games or listening to podcasts – most likely both at the same time.